"After years parachuting in the army, my knees were completely in bits. I couldn’t sit without stretching my legs out as they were so painful. I was told I would need to have them replaced and was given the usual drugs. I went to The Medicine Shop & Clinic who have a tried and tested program for Arthritis and after just 8 weeks the pain had gone and I had total mobility. In fact I ran a half marathon last week. How's that for a testimonial!" Thousands of Medicine Shop & Clinic patients have successfully eradicated their arthritis symptoms after completing our tried and tested Arthritis Program – so much so that GP’s and specialists are now sending patients to us as it is common practice for us to have patients cancel their operations for new hips or knees.  This program should not be attempted without consultation from one of our qualified practitioners or go to Online Consultation for immediate help. Go to Online Consultation for immediate FREE on line advice on relief for Arthritis sufferers whose condition is considered mild to moderate. If after 12 weeks your symptoms are still persisting OR you suffer with moderate to severe Arthritis, then go to Personal Health Consultation. If you live locally we will ask you to come in. If you live further away we will organise a telephone consultation or you can fill out the Questionnaire. On receiving your completed questionnaire we will call you to advise you personally on how to proceed with our tried and tested Arthritis Program. There are 2 types of Arthritis, Osteo-arthritis and Rheumatoid Arthritis. The most common type of arthritis is Osteo-arthritis. Rheumatoid arthritis is less common and is an auto-immune system disorder. It commonly occurs in the fingers, and toes causing pain and deformity. Osteo arthritis usually occurs in the weight bearing joints such as knees and hips and is due to the degeneration of cartilage between the joints. This degeneration can be caused by wear and tear or by free-radical damage from pollutants in the body. When bone rubs on bone you get inflammation, and with inflammation you get pain. It is important not to eat anything which may have an inflammatory effect on the body which will only increase the level of pain. Try and avoid red/green peppers, tomatoes, aubergines, pork and potatoes as they all have an inflammatory effect on the joints, thus increasing pain. Before commencing taking any remedies you should check to see if you have an overgrowth of Candida which is surprisingly common in Arthritis sufferers (see Focus on Candida) and check for any food intolerances by having a Food Intolerance Test. For optimum results these remedies should be taken together. 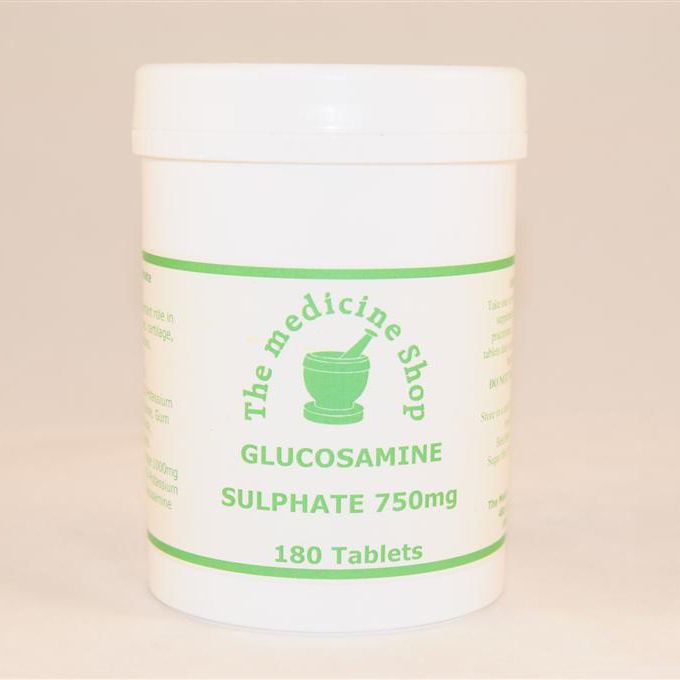 Glucosamine Sulphate to help rebuild cartilage and reduce pain. 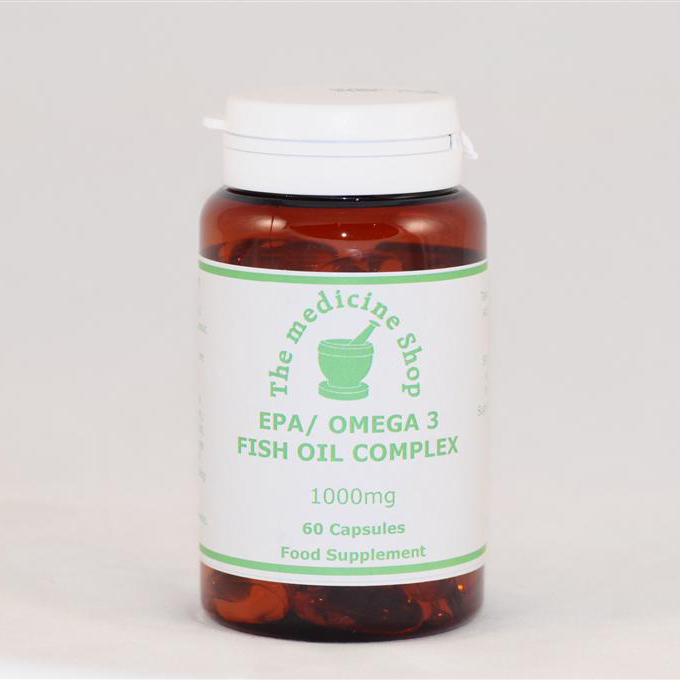 High potency EPA to help feed the bodies own anti inflammatory agents thus helping with inflammation and pain. 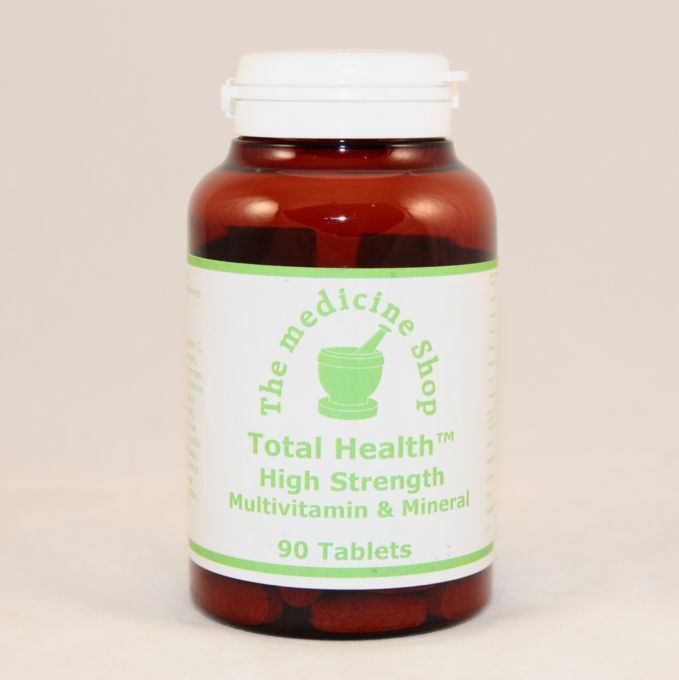 Total Health multi vitamins and minerals to help get rid of free radicals in the body which eat away at the synovial fluid and destroy the joints. 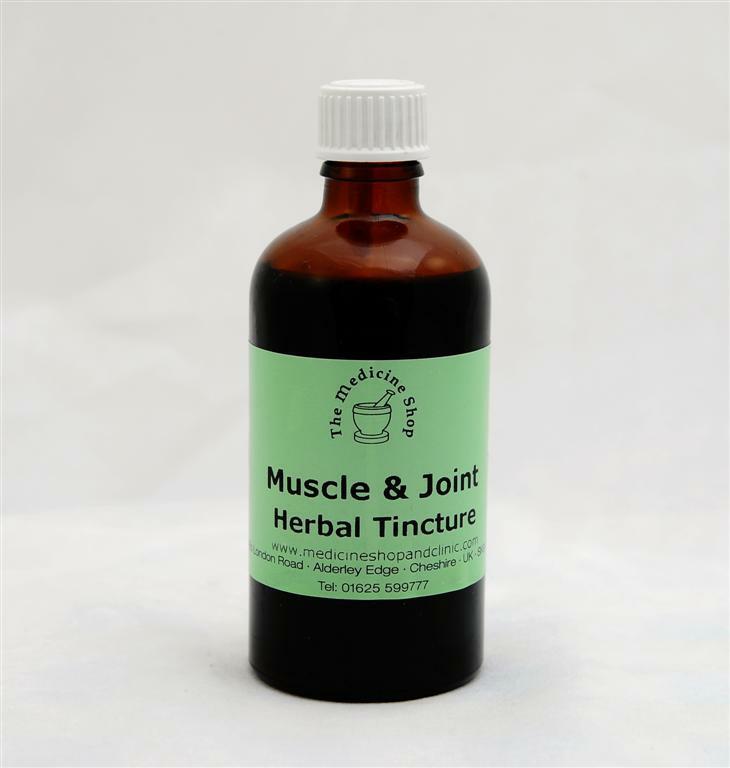 If you have severe pain or are taking anti inflammatory drugs then use Muscle and Joint Formula as an alternative but natural pain killer. An aromatherapy massage with specific pure essential oils can help reduce the inflammation and pain associated with Arthritis. It is also important to detoxify the body of harmful toxins which help destroy the joints. This can be achieved through a lymphatic drainage massage with our qualified Aromatherapist. Most of our arthritis clients have experienced up to 70% of pain relief once they have eliminated certain problem foods from their diet, which actually contribute to the inflammation. All Arthritis sufferers should be food sensitivity tested. Our machine tests 130 different food items and detects any sensitivity to them. It is imperative to have this test done in cases such as Arthritis as just ONE food sensitivity can result in increased pain and inflammation in the joints by up to 70%! Not only can arthritis be exacerbated by food sensitivities but you can suffer with a whole range of associated problems such as fibromyalgia, muscle and joint pain, painful swollen joints, and restricted or impaired movement in the joints. Cut out all pork/ham/bacon/ yeast / mushrooms/ sugar and tomatoes for 12 weeks. Increase water intake to one litre a day.